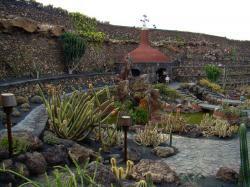 Visit the Jardín del Cactus (Cactus Garden) in Teguise, Lanzarote. Cactus Garden (Jardín del Cactus) is located in the town of Guatiza in the municipality of Teguise, an area on the Northwest of the island of Lanzarote in the Canary Islands. Cactus Garden is one of the last art, culture and tourism centre being designed by César Manrique. It’s easily recognized due to the sculpture designed by César himself, that has more than 8 meters tall and simulates a gigantic cactus. This centre has been designed in order to match its surrounding. On the main entrance you’ll find a porch built on hand-mand basalt, a tradition of this island, that tries to hide, until the very last minute the interior of the centre in order to create a higher impact. Cactus Garden offers you an incredible panorama from the amphitheater made in volcanic stone to the base of the terraces following traditional methods. From here you might observe the whole enclosure that has more than 1.400 species of cactus and a total of 9.600 crops. You’ll find cactus of every size and shape that have been brought from America, Africa and even some regions in the Canary Islands. You might also find many tall mills that were rebuilt from volcanic compacted ashes and places on different sites. This Cactus Garden also appeals through the design of its souvenir shop in a dome shape, its bar with a precious mural designed by César Manrique. 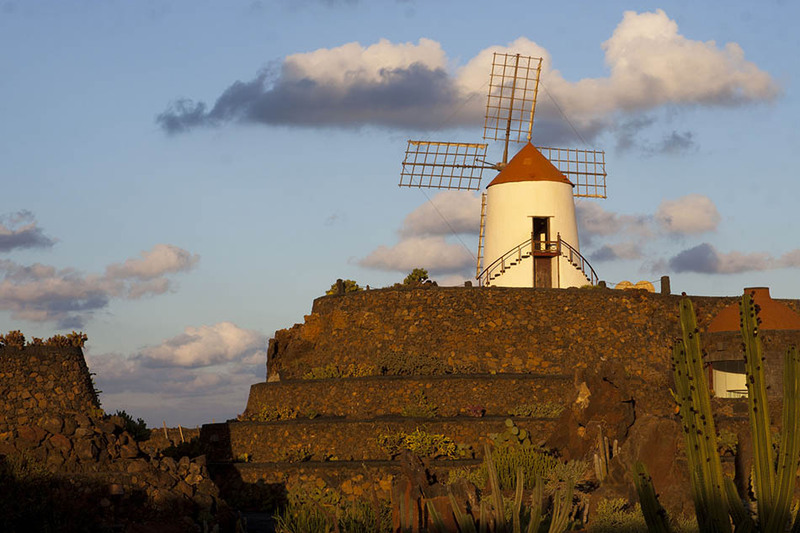 To get here we recommend you to rent a car in Lanzarote and head to Guatiza in the municipality of Teguise, through the LZ-1 and take the exit to Guatiza. 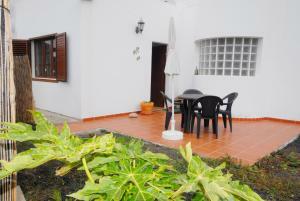 Adult 5,50€ (canary islands resident pays 4,40€). 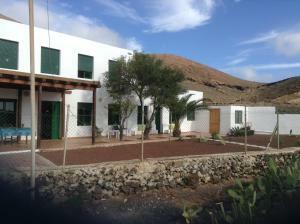 Children between 7 and 12 years old 2,75 € (canary islands resident pays 2,20€) . Rest of the year: Everyday from 10am till 5.45pm. The centre has parking spaces.